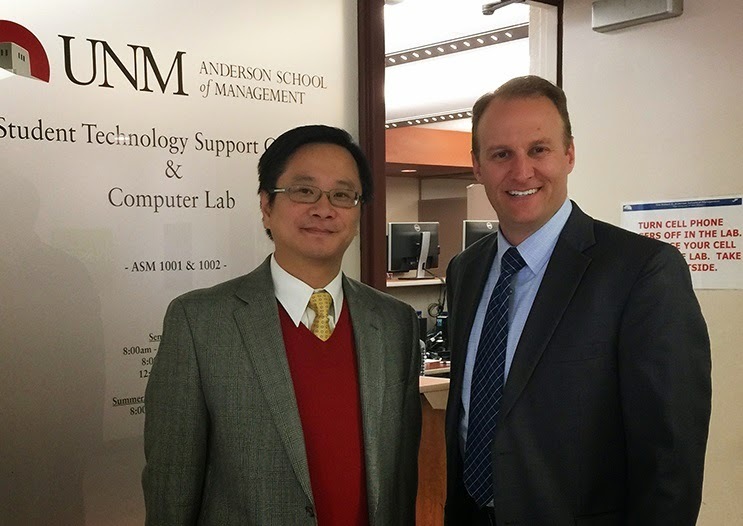 Anderson School of Management professor Dr. Robert (Xin) Luo was interviewed by KRQE-TV Investigative Reporter Matt Grubs regarding Ransomware, a type of malware which restricts access to the computer system that it infects, and demands a ransom paid to the creator of the malware in order for the restriction to be removed. Dr. Luo has published a paper on Ransomware. The story featuring Dr. Luo will air Wednesday, February 4th at 10pm on KRQE-TV Channel 13.